The man behind so many movies that have made us laugh will be in conversation tonight with local writer Dave Eggers. 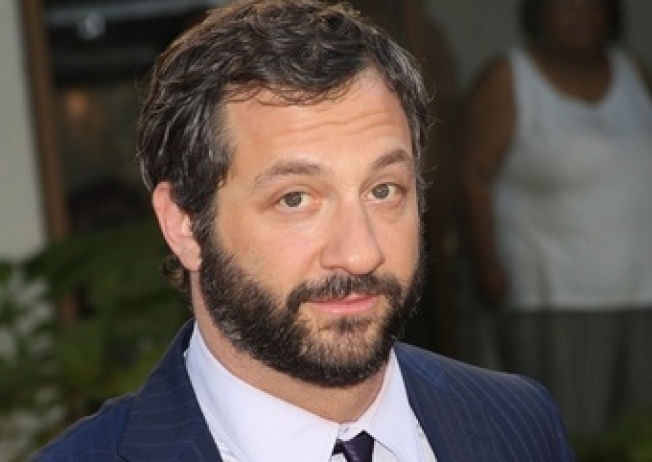 Judd Apatow, of "The 40-Year-Old Virgin" and "Pineapple Express" fame, just to name a couple, will take part in the 30th Annual Literary Events Benefiting 826 Valencia, a writing center dedicated to helping students develop their writing skills and advance in the literary arts. Not only has singer Aimee Mann been nominated for an Academy Award but possibly a greater achievment is her ability to keep putting out music. The singer has been performing for more than 20 years with both bands and her own solo ablums. Tonight she will perform at Yoshi's San Francisco, 1330 Fillmore St. at 8 p.m.